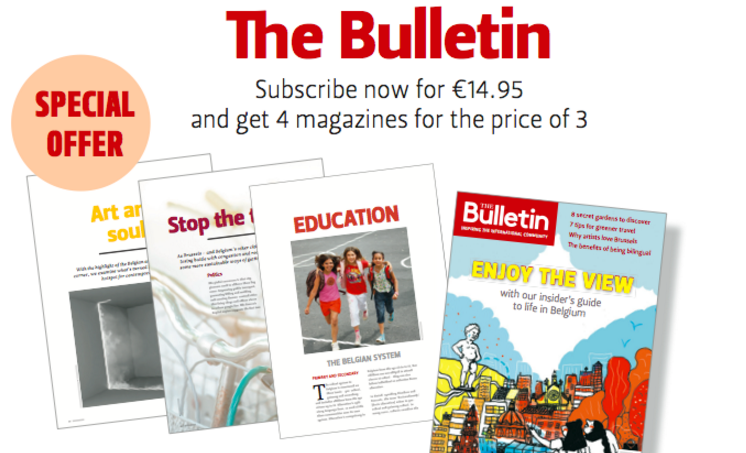 Subscribe to The Bulletin magazine: special offer! Subscribe now for €14.95 and get 4 magazines for the price of 3! 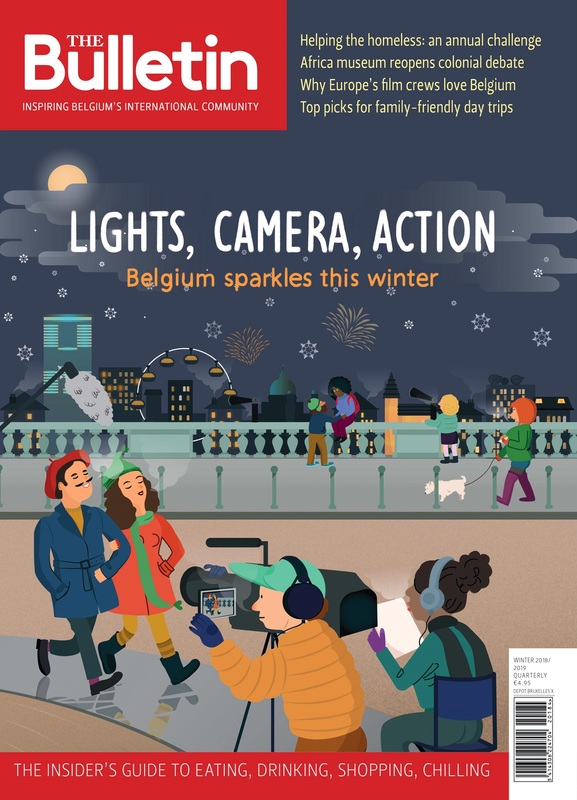 The Bulletin is published four times a year, spring (beginning April), summer (mid-June), autumn (mid-September) and winter (beginning December). Each issue will be delivered to your home. Subscribers also benefit from exclusive competitions and events. Please note: if you subscribe today, the first issue you will receive will be our spring 2019 edition, in April. If you cannot see the subscription form below, you need to login or register.